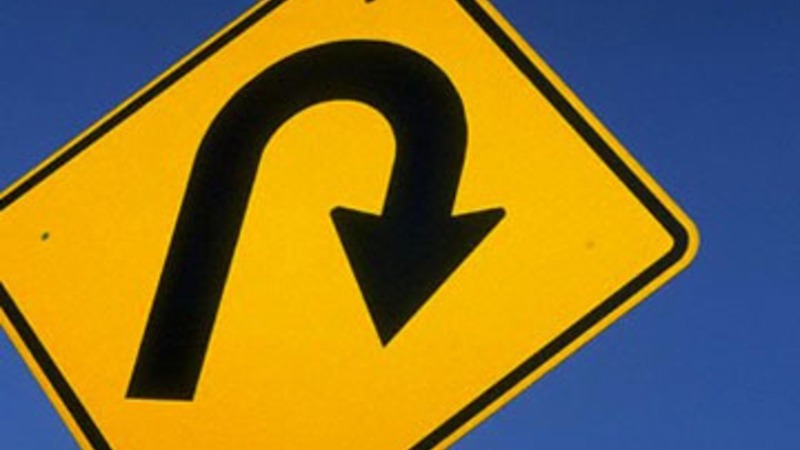 To read the bible is to have our expectations reversed again and again. Surely two fish and five loaves of bread won’t be enough to feed 5000 people. Nope! They all get fed AND everyone gets a doggy bag to take home. Surely after someone does me dirty 7 times I can stop forgiving them. Nope! You get to forgive that person 7 times 70 times. 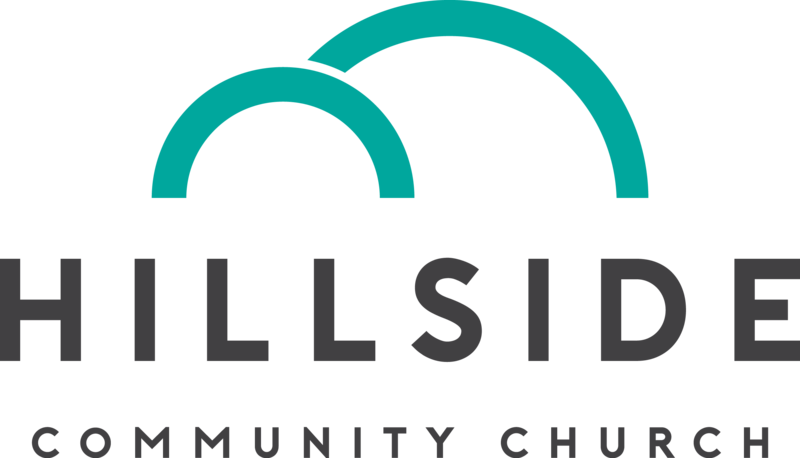 Following in this noble tradition, Hillside Community Church is going to reverse some expectations of our own with our Laity Sunday service on April 28th. Surely I get to show up to church and have the pastor lead the service. Nope! On Laity Sunday, you get to do it all. 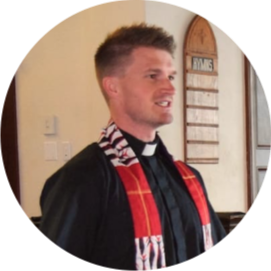 While our worship service always relies on volunteer participation, Laity Sunday is the day that the worship service is led ENTIRELY by the congregation. The reversals will continue after the service with a pastor-put-on coffee hour. I can’t wait to see your many gifts at work to make this a special day in the life of our community!